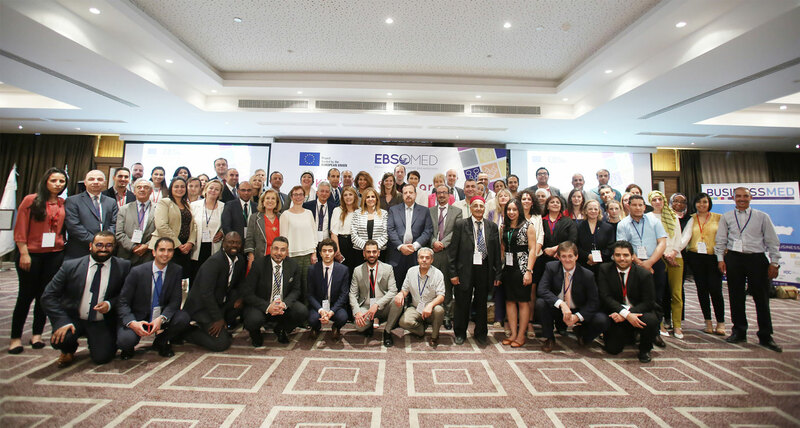 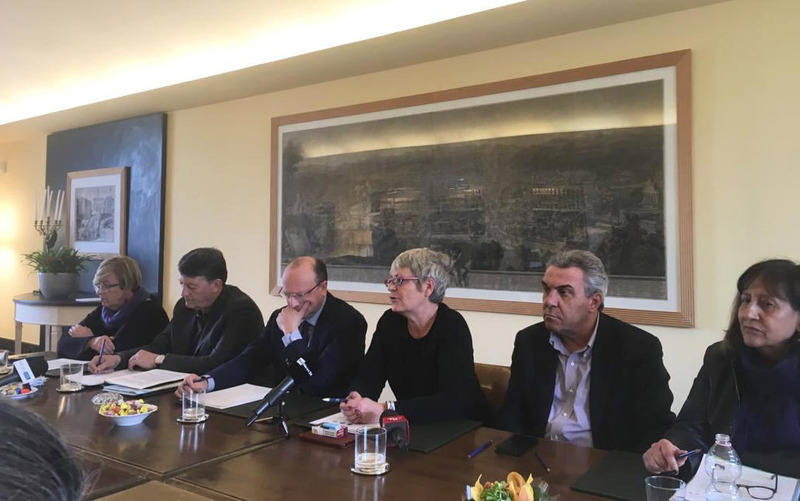 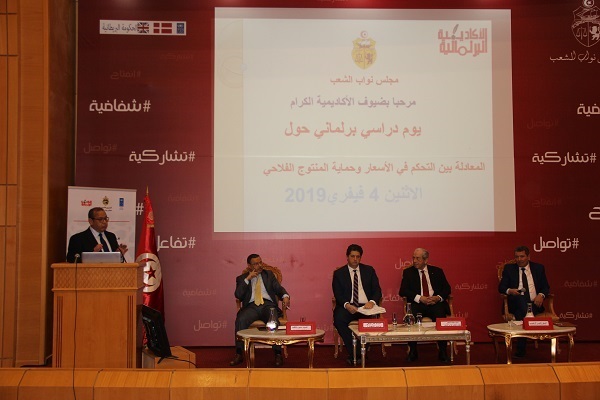 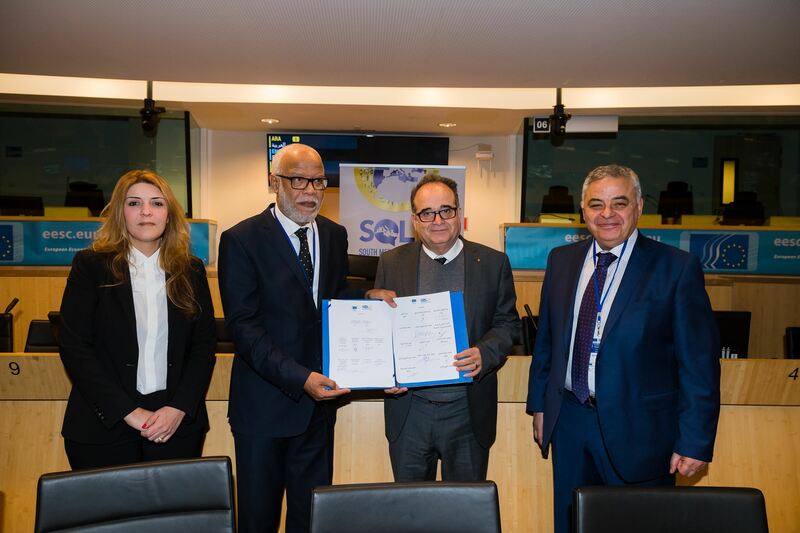 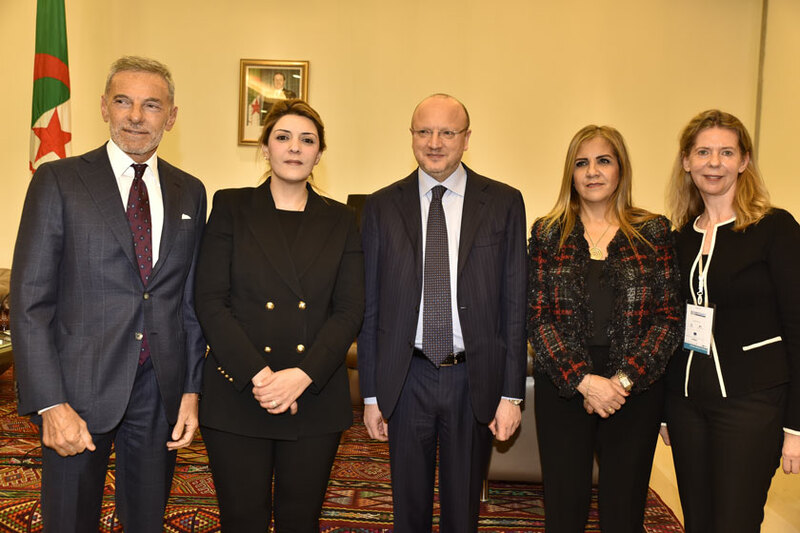 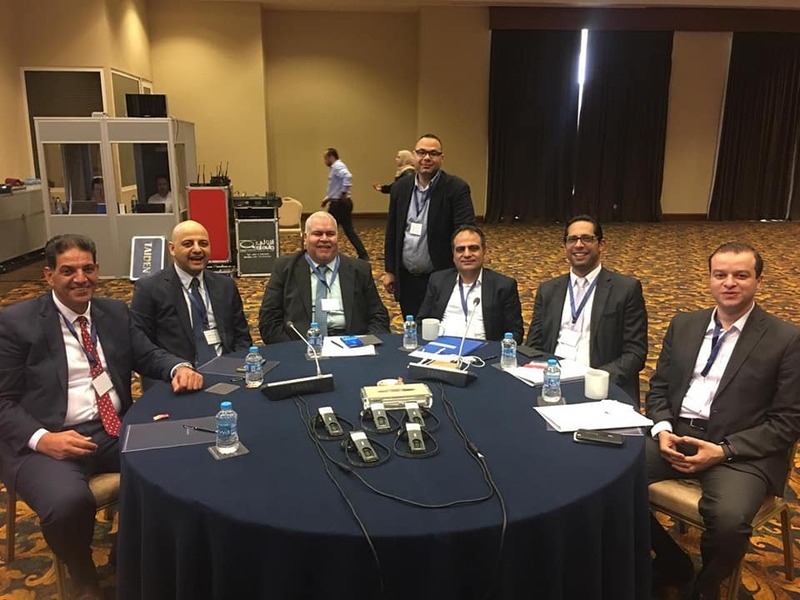 BUSINESSMED is the main representative of the private sector that reflects the interest of 22 Confederations of Enterprises from States members of the Union for the Mediterranean - UfM. 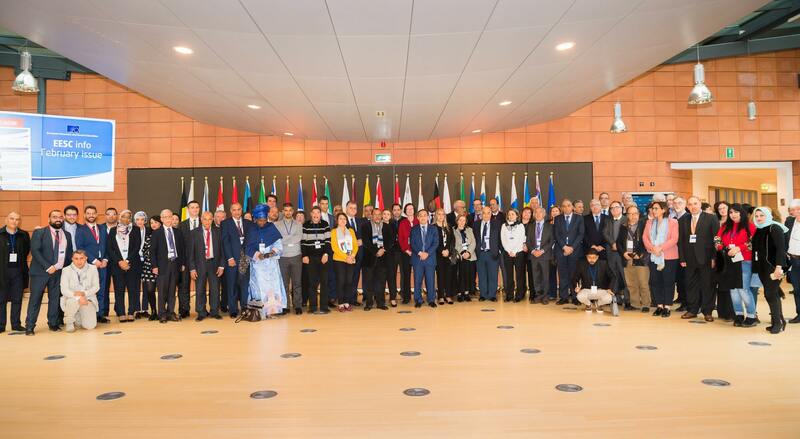 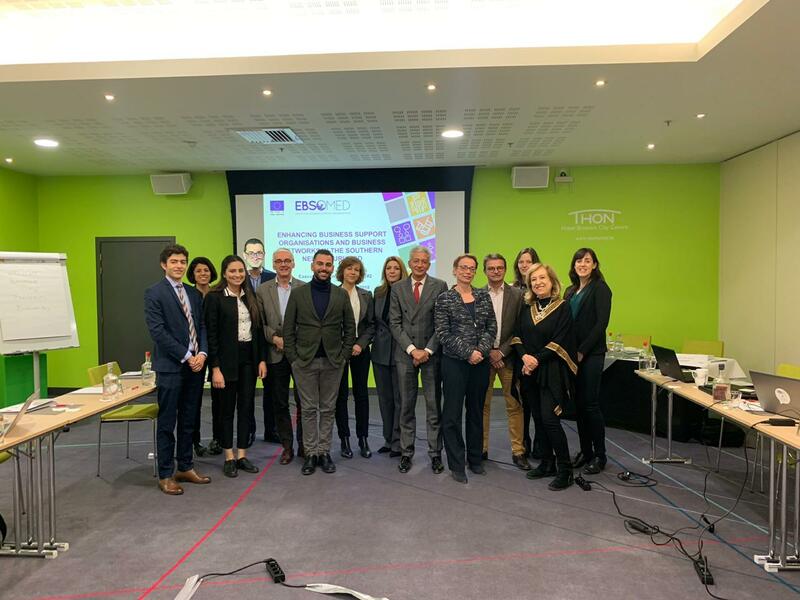 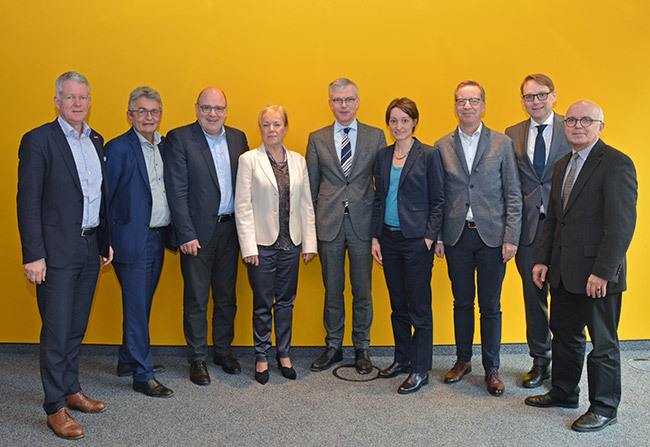 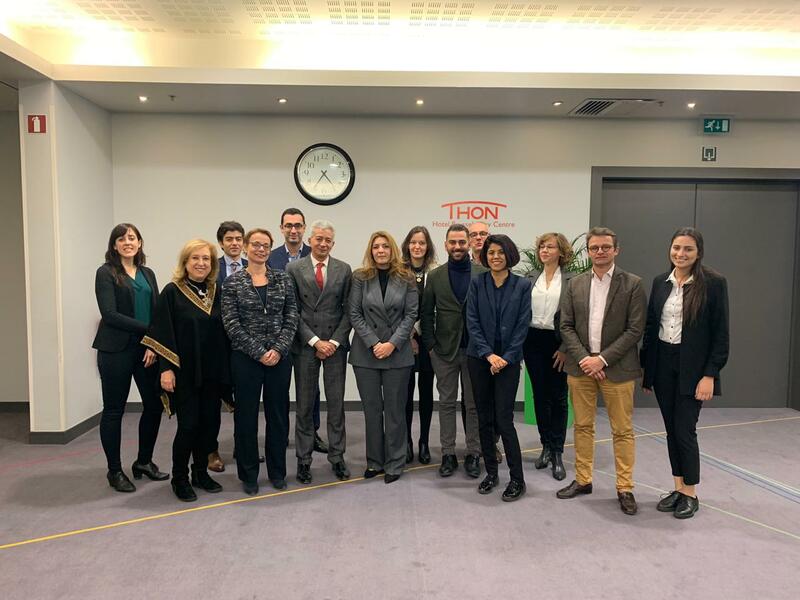 The second management-working group (MWG) of the EBSOMED project was held in in Brussels, on December 14, 2018. 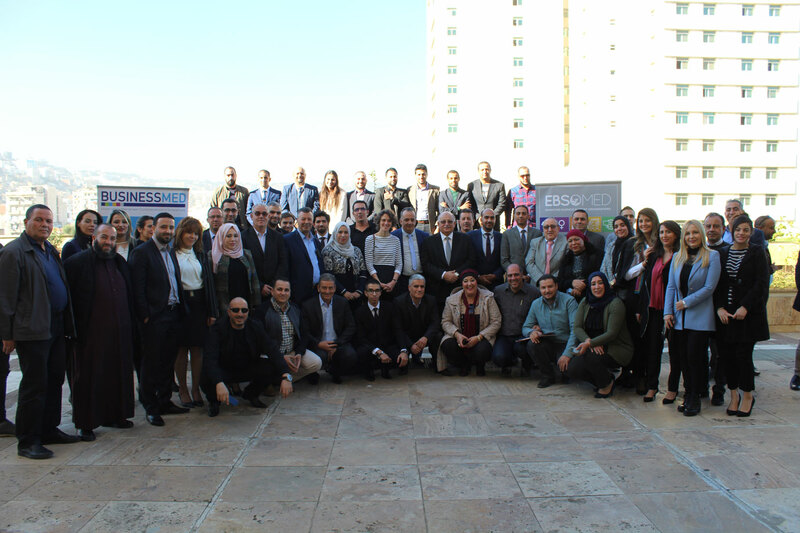 BUSINESSMED is a member of Global Compact, the voluntary movement for social responsibility launched by the United Nations.